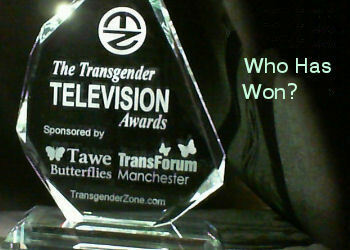 Supporting Transgender People – the supporter, the group and the Internet. Transgender people often form support groups, magazines, newsletters, websites, forums and chat rooms, however as with any group barriers can be created that seem impossible to overcome. There is also a desire to counsel and guide friends and other members of the group, however, inexperienced group leaders can make matters worse when helping others, often group leaders that could have been in place for many years still may not realize issues of power and control and their lack of core skills in managing their groups effectively. This guide will help those that wish to support others and help them address and resolve conflicts on a personal and group level.